Beautiful ~1/4 acre lakefront lot to build your dream home on Lake Madeline! 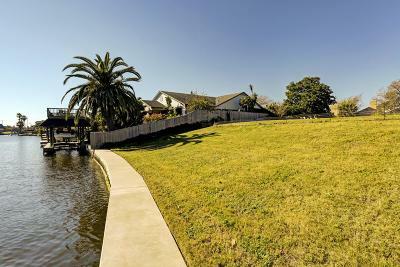 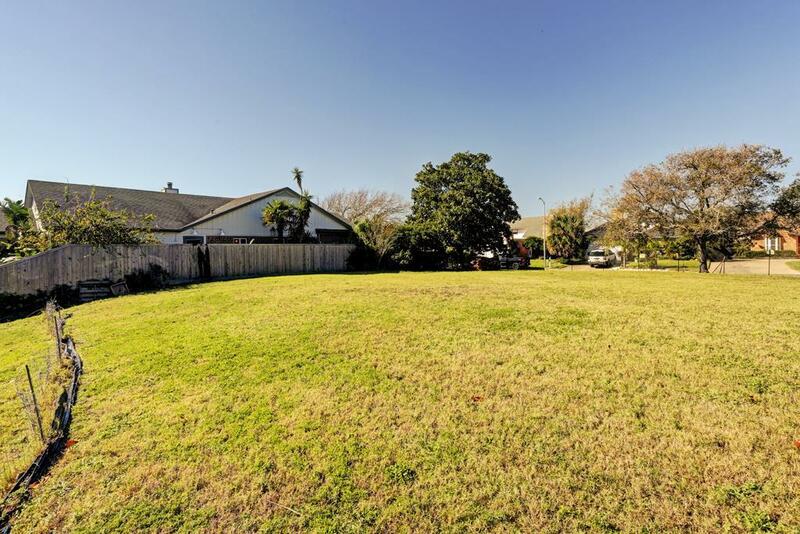 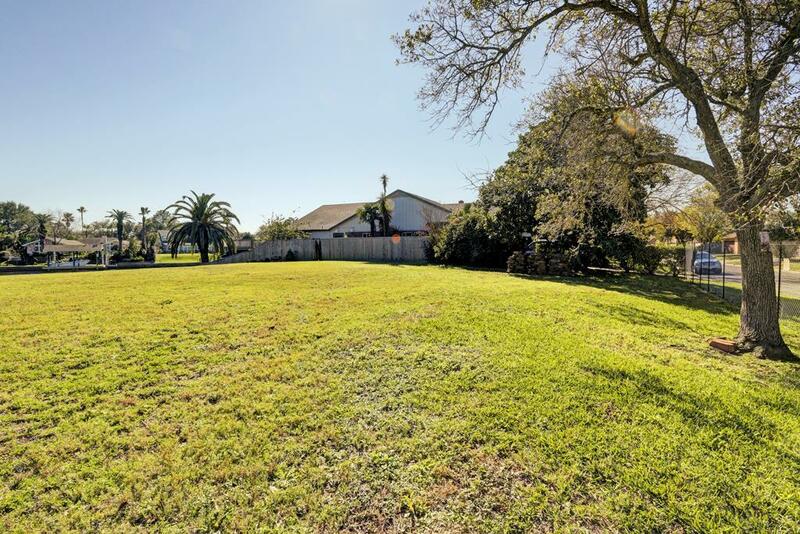 Lake Madeline provides direct access to Galveston Bay. Lot has new concrete bulkhead and has been raised to above base flood elevation. Adjacent lot, Lot 20, also for sale. 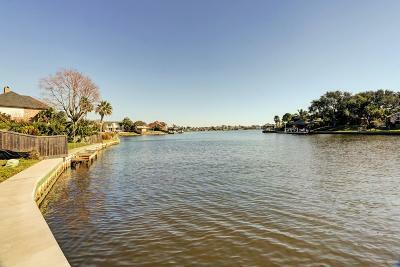 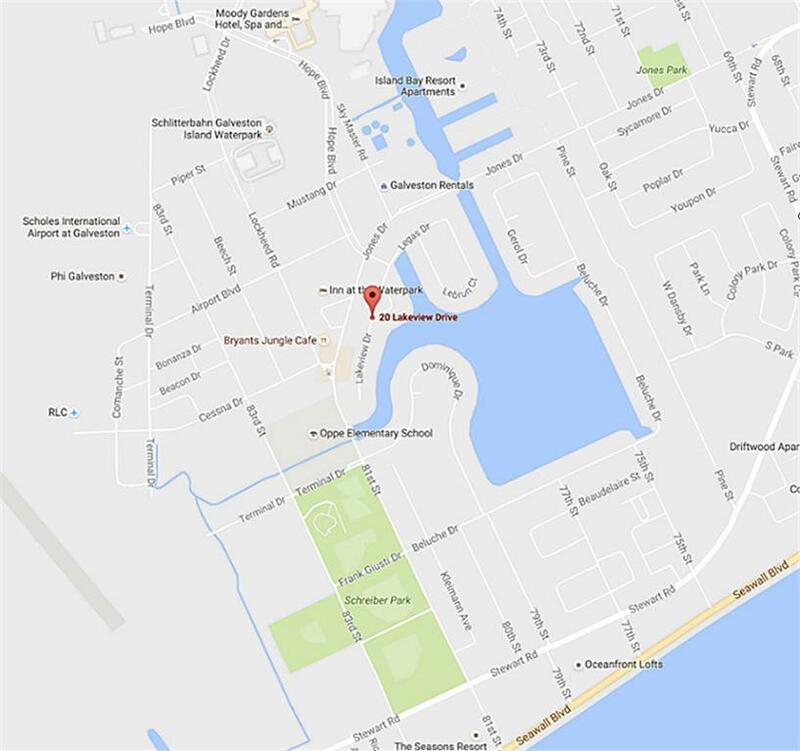 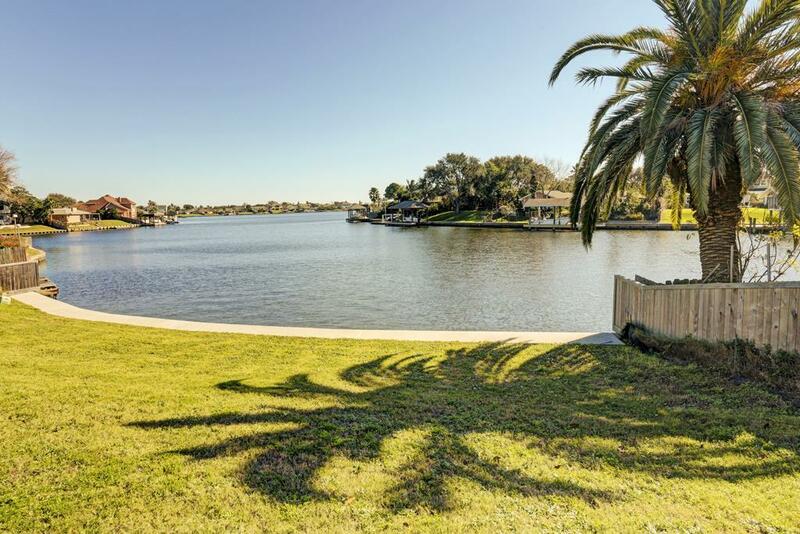 Purchase both lots together for a discounted price to build your ~1/2 acre waterfront paradise!